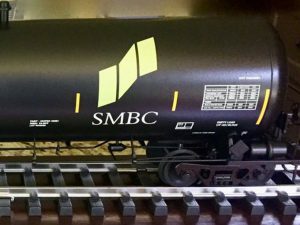 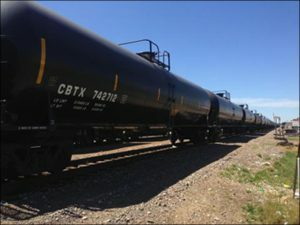 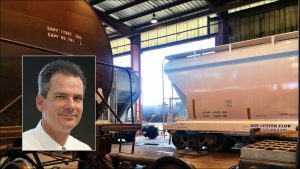 SMBC Rail Services LLC (SMBC Rail), the railcar operating lessor and fleet management division of Sumitomo Mitsui Banking Corp. (SMBC), on June 1 completed its acquisition of American Railcar Leasing LLC. 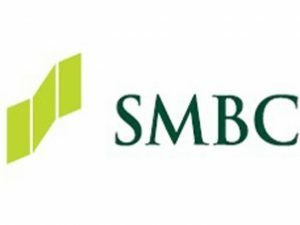 SMBC Rail, headquartered in Chicago, will maintain an operating and sales office in St. Charles / St. Peters, Mo. 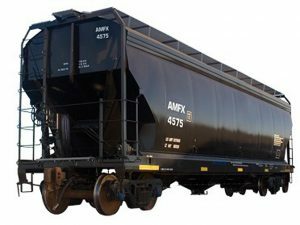 Sumitomo Mitsui Banking Corp (SMBC) announced Dec. 19 that its railcar operating lessor and fleet management business, SMBC Rail Services LLC (SMBC Rail), has signed an agreement to purchase American Railcar Leasing LLC (ARL) from Icahn Enterprises L.P.